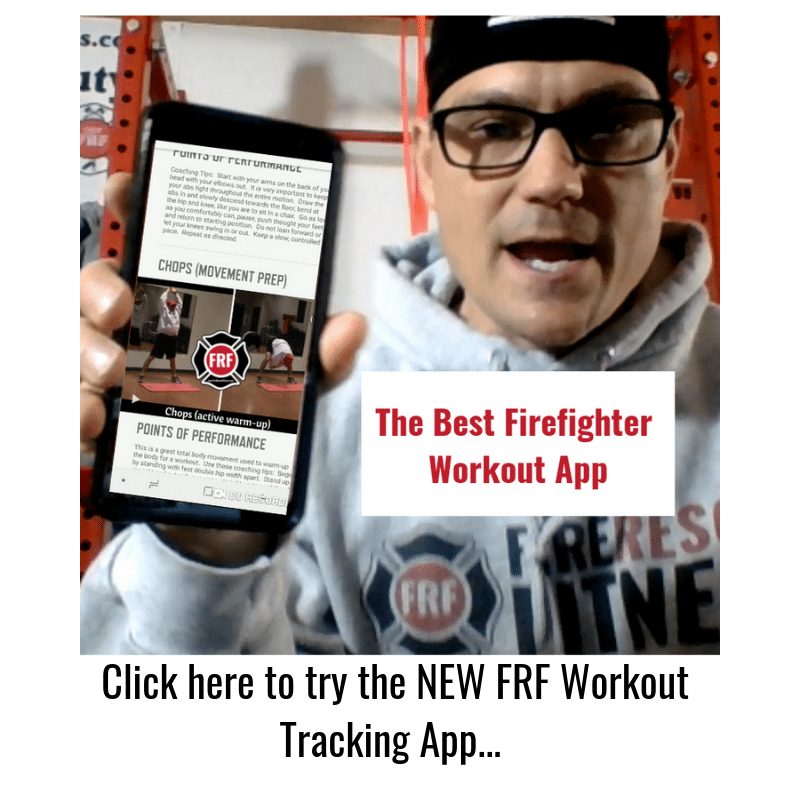 I have posted this article a couple of times over the past 4 years on the FireRescueFitness.com blog, I think it is one of the most overlooked aspects of firefighter fitness. Its starting to get cold outside (at least here in the Midwest) and its easy to think that hydration isn’t as important as staying warm. 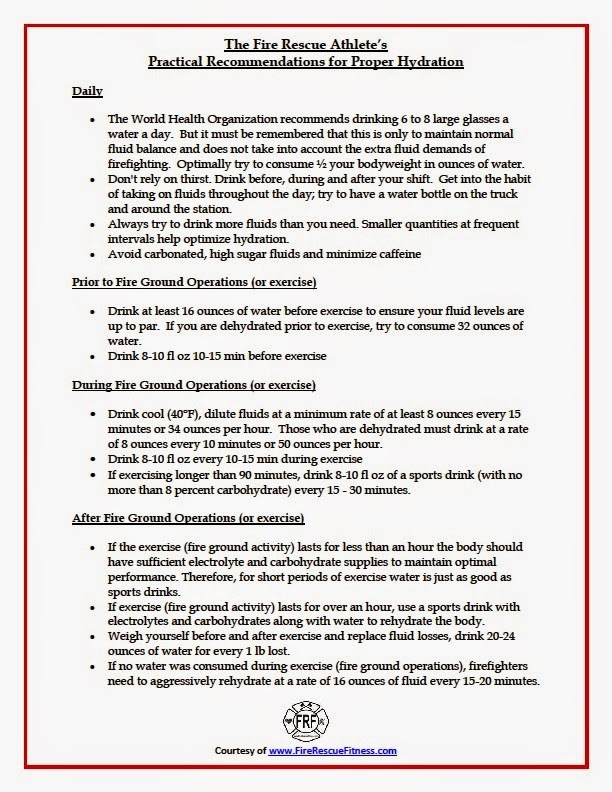 Dehydration is still very much a threat to firefighters performance (and survival) in winter just as much as it is in summer. The combination of heavy clothing and high-intensity exercise can lead to increased sweating and the possibility of dehydration. You may not feel as thirsty in cold weather as in other climates, because your body chemistry impairs your brain’s ability to tell you when to hydrate. Cold weather also has the effect of moving body fluids from your extremities to your core, causing increased urine output and adding to dehydration. 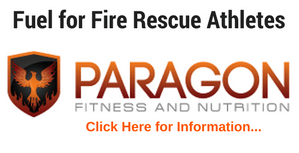 Please take note at how quickly a dehydrated fire rescue athletes’ performance can diminish. 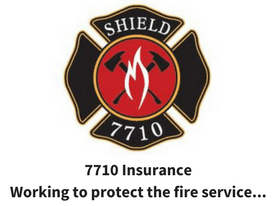 This is an insert from an article I wrote from FirefighterNation.com (you can read the entire article by clicking here). Please like and comment on the article.